Whether you own a Harley or an ordinary motorbike, you should know the importance of motorcycle tracking device. Recent police records show that traditional security methods are not enough when it comes to securing motorcycles. Many motorcycles even with system alarms and locks are stolen. 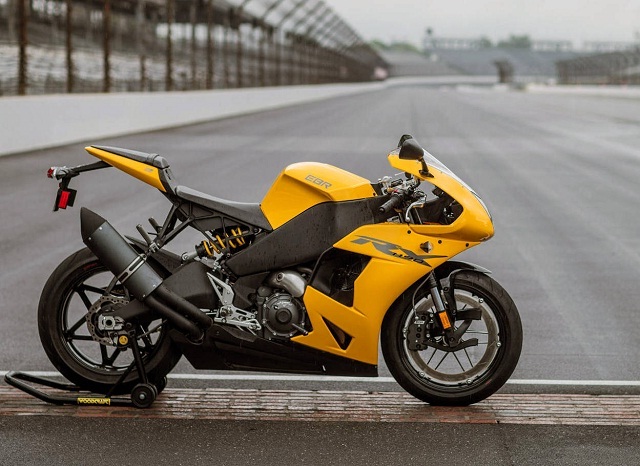 What the motorcycle owners need is a device that will enable them to get their motorcycle back after it’s been taken—and this is where the importance of motorcycle tracking device comes into play. Here’s what you need to know about motorcycle theft and the importance of motorcycle tracking device. The following will make you understand how these tracking devices can help you keep your treasured possessions safe from robbers around. When you forget to lock your motorbike or if you have chain but not the sturdy type, it is during these times when your ride has a very low protection. 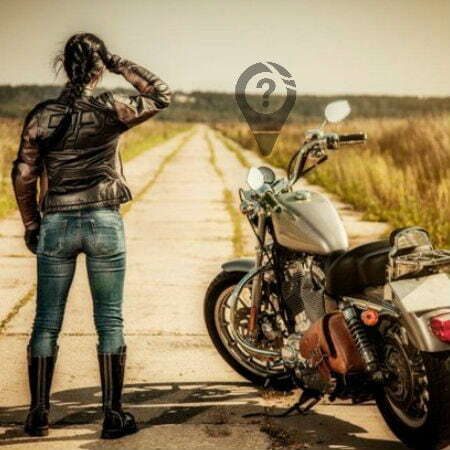 So there’s no one to blame if you find your motorcycle gone when you get back. But sometimes even if you have a disk brake lock on your motorcycle, it’s not a guarantee that it will be safe. It is because thieves lift it off the ground and hide it in their van—an easy, faster, and quiet way of stealing your motorcycle. If robber rides it, they will be at risk of getting caught, that’s why putting the ride inside a van makes a more rational choice. Furthermore, with this method of stealing a motorcycle, one doesn’t need a riding skill, they don’t even have to override ignition. Your only chance is to prevent them from lifting your motorcycle off the ground. It is in the attempt to avoid situations like this that motorcycle owners need to know the importance of motorcycle tracking device. With these tools, you will still be able to recover your ride even after it’s gone. As noted above, a lock is inadequate for your bike’s protection, each has a weak point. You may be using a decent kind of lock and a sturdy chain, but still, it can be cut with an angle grinder. So using a tracking device is a much better protection. And most importantly, it can help you get your motorcycle back. The device will send an alert if it’s moved from its post, and even if it’s inside a moving van, you can still track its progress and know its location if you’re using a real time GPS tracker. A lot of vintage motorcycles have very simple ignition cylinder. It makes these models easy prey for motorcycle robbers—unless they have a transponder chip in the key and a transceiver in the cylinder. The problem now is there are tryout keys that work like actual keys on many ignitions and they are available for sale in several automotive stores. Even if you replace your ignition cylinder, criminals have many ways to bypass it. Steering lock can also be broken, so the thieves can easily take off with your bike. It is still better to install a motorcycle GPS so you can provide the police the whereabouts of your motorcycle and have them recover it for you and catch the criminals too. Since you will be using the device outdoor, you need to find a motorcycle tracking device that is waterproof and solid enough to withstand weathering. 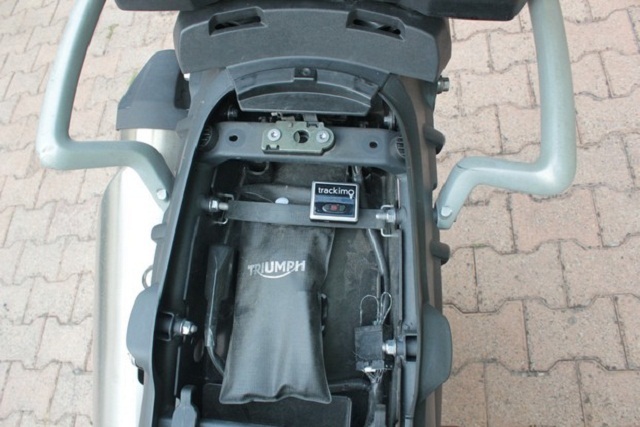 It is also essential that the GPS device has a superior receiver sensitivity because time to first fix (TTFF) is crucial when it comes to the security of your motorcycle. TTFF is the measurement used to determine the length of time before the GPS receiver can locate a signal. If the device TTFF is fast, it means the receiving of tracking data is quicker. 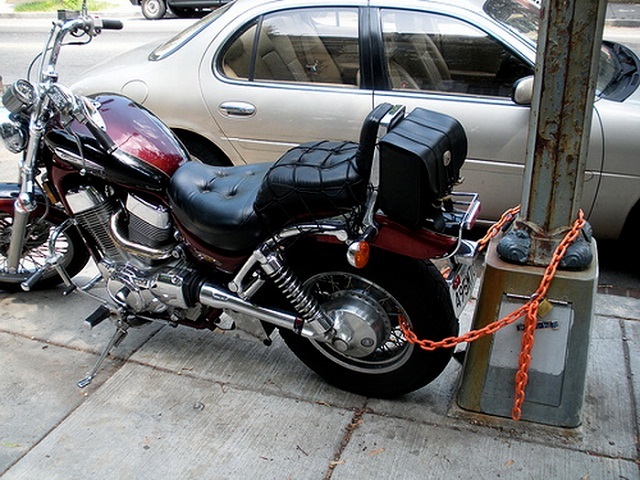 To properly secure a motorcycle is a very challenging task. The only way to have a peace of mind is to know where you motorcycle is at all times with the help of a motorcycle tracking device. With the GPS device, the criminals may be able to take the motorcycle away from its parking place—but they won’t be able to get away for long. Or check out our GPS motorcycle tracking device to learn more.